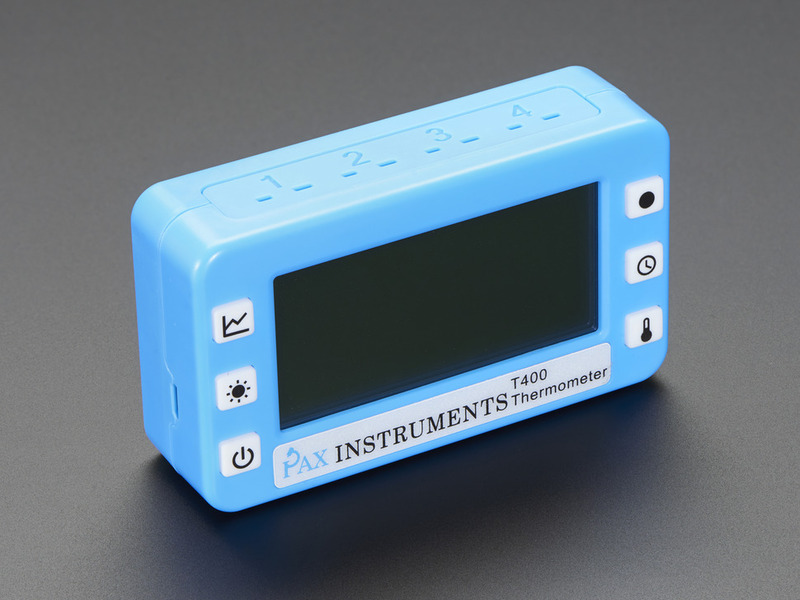 The Pax Instruments T400 Temperature Datalogger is an open source four-channel thermocouple temperature datalogger based on the Arduino Leonardo platform. 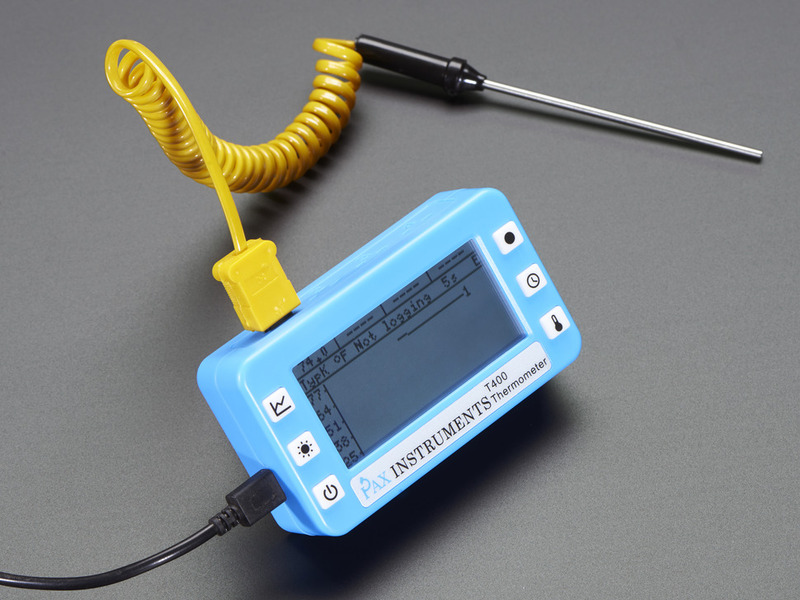 The Pax Instruments T400 datalogger is designed to be out of the box ready for professionals and hobbyists alike. 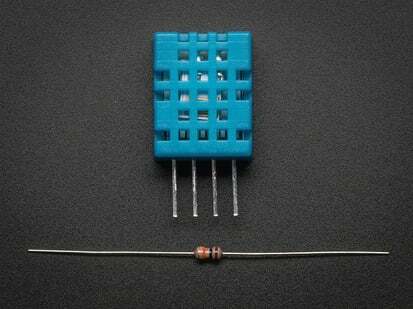 If you need a temperature datalogger that works every time, this is the device for you! 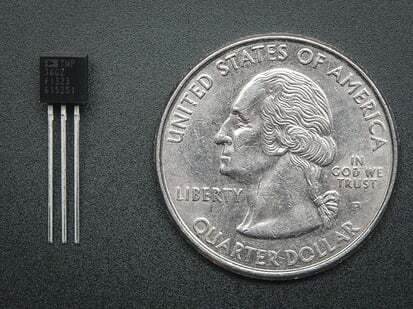 Measurements can be logged to the provided microSD card, graphed on screen, and printed to the USB serial port. The T400 is a great tool for anything from live thermal process monitoring in the lab to long-term environmental data collection in the field. The hardware and software design files are available to you at no cost to use, modify, or redistribute. This allows you and others to extend the devices capabilities or tailor it to your specific application. 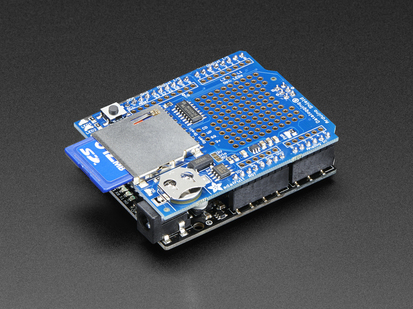 Arduino-compatible hardware means while hacking on the platform you will be able leverage the work of others while sharing your own work with large community of hackers and makers. Sharing is caring. Readings can be saved to a microSD card in standard CSV format for processing in Microsoft Excel, LibreOffice, or your favorite data analysis tool. Readings can also be captured live via the USB serial port. 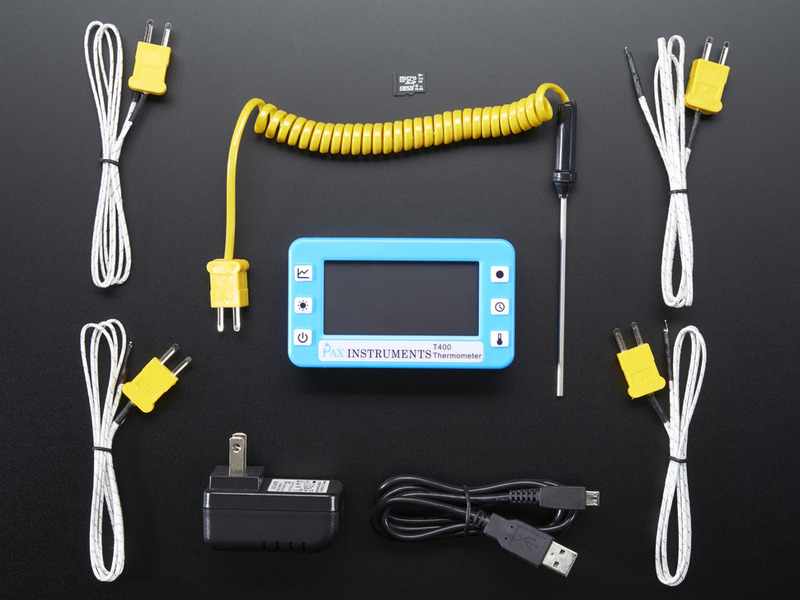 This is perfect for live process monitoring in lab experiments or connecting to an internet-enabled device. For more information check the Pax Instruments product page. 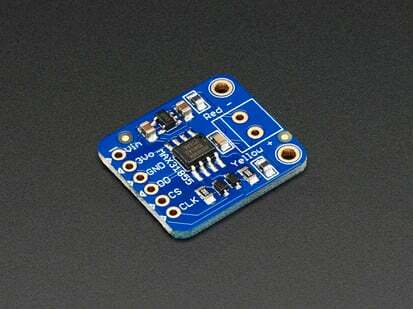 We have a ton of AVR Development boards and temperature sensors in the store if you're looking for a more DIY project. 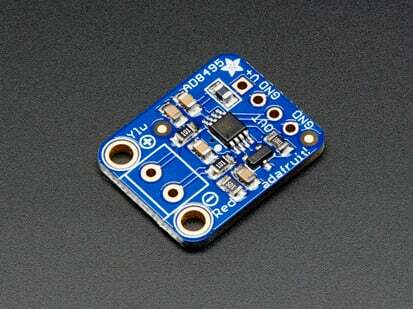 Our MCP9808 High Accuracy I2C Temperature Sensor Breakout Board is very accurate/precise and similar to the temp. 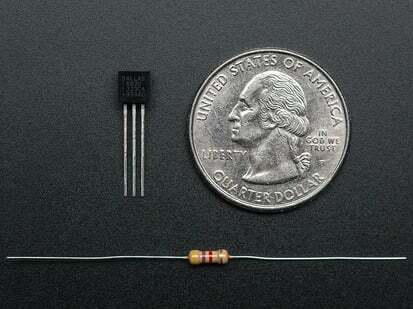 sensor used in this Pax T400. 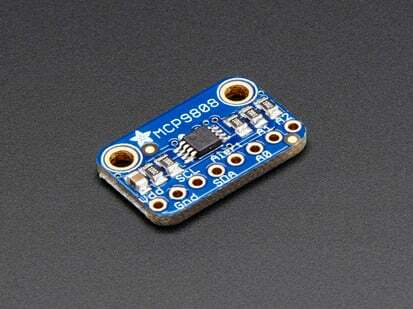 And we also have a few different options of boards with the same DS3231 RTC used in this datalogger too! 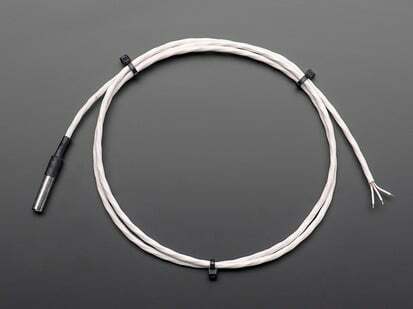 The MCP9800 temperature sensor is used for cold junction compensation. 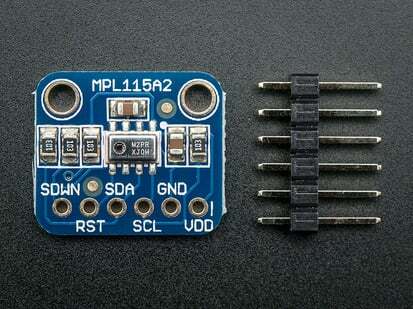 The MCP3424 analog-to-digital converter measures the voltage produced by each thermocouple. 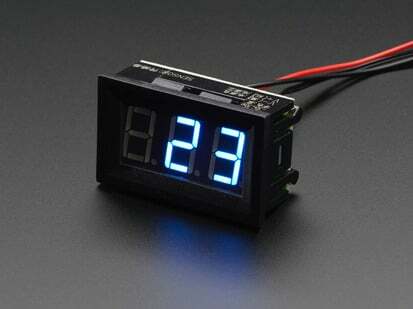 The DS3231 real time clock is used to trigger readings. Between readings the device is put into low power sleep mode. The RTC wakes up the unit to take a reading. This gives a longer battery life. The T400 uses a standard BL-5C battery. This is great for battery replacement in the field. The generous 132×64 LCD is capable of displaying the current temperature for each thermocouple as well as a graph of the most recent readings. 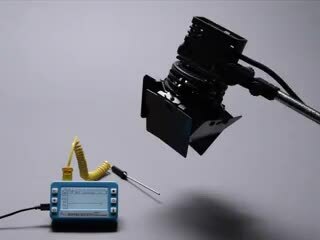 Thermocouples connect via standard mini thermocouple connectors. The T400 is compatible with a wide variety of K-type thermocouple sensor types from stainless steel probes to rolling surface-contact sensors. 102.7mm x 59.1mm x 29mm / 4" x 2.3" x 1.1"
For product support, replacement parts and warranty please visit the Pax Instruments forum or contact Pax Instruments directly.